Are you tired of boring wires running throughout your case? Want to clean up ALL your wires? Want to have all your wires match your clips and zips? Need the right tools? 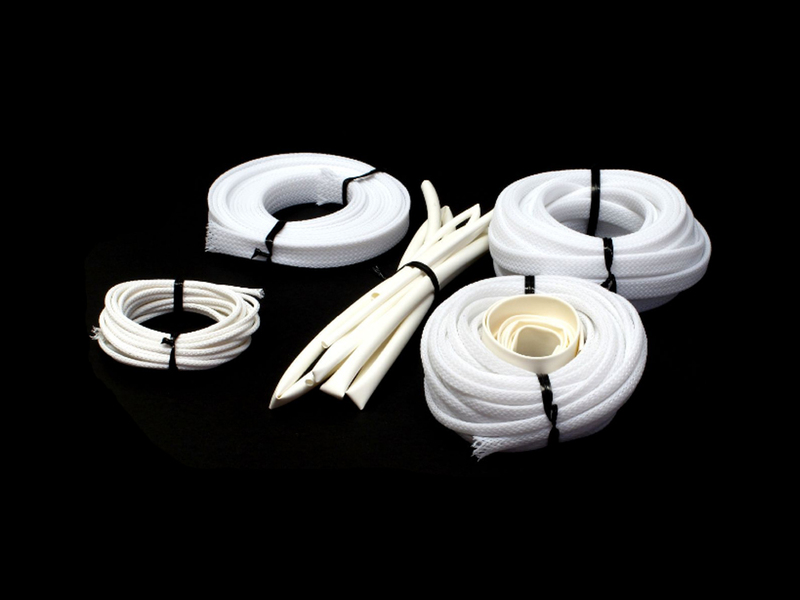 The mod/smart System Sleeving Kit is the perfect solution for you for more reasons than you may realize. Not only does it make your case look great by reducing clutter and color coordinating all parts, it also protects your wires and increases airflow therefore decreasing heat and prolonging the life of your components.